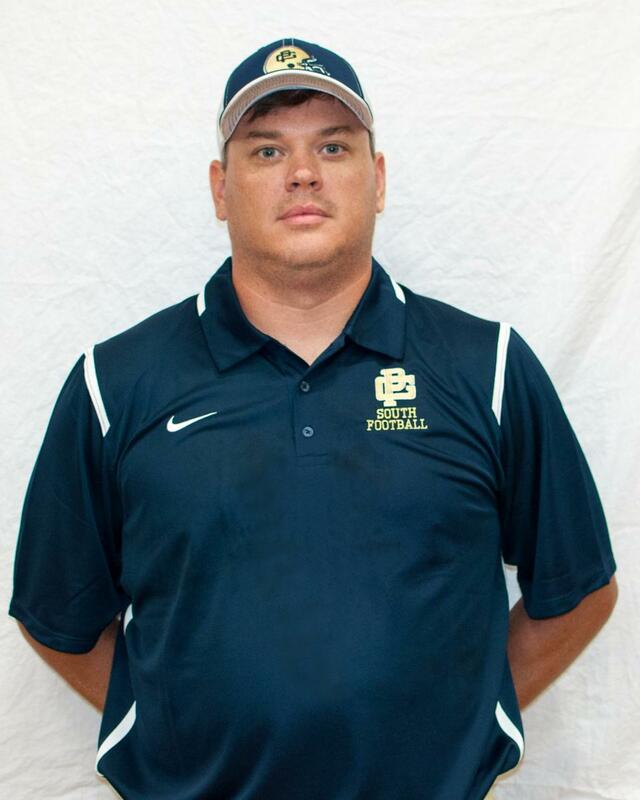 Coach Benard is in his second season with the Blue Devils; he coaches with the Running Backs. 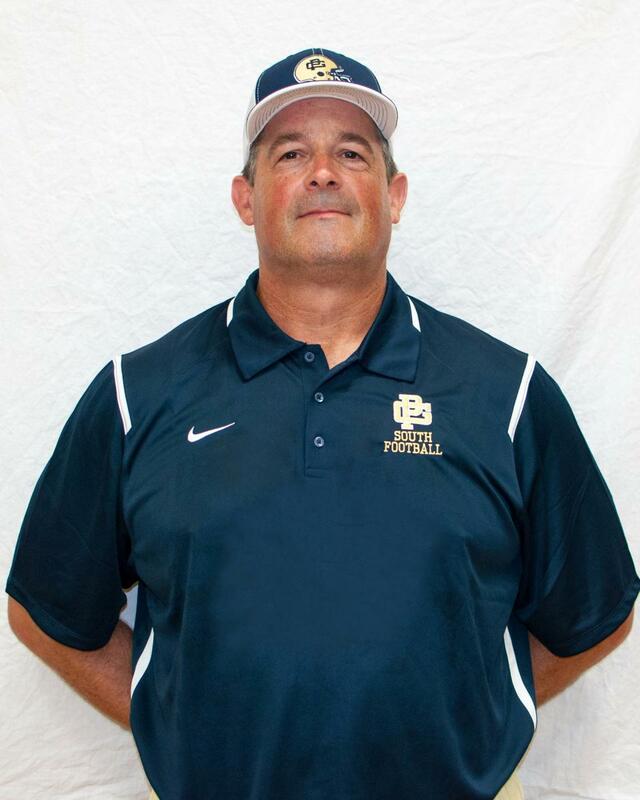 "Coach Sreb" played football and wrestled at Grosse Pointe South from 1976-1979. He played football for Coach Hepner Sr. Coach Srebernak played four years as an Offensive Guard at Northwood Institute, now Northwood University (1980-1983). He was Team Captain and named to First Team All GLIAC in his Senior year. Coach Nyenhuis has been coaching for four years. 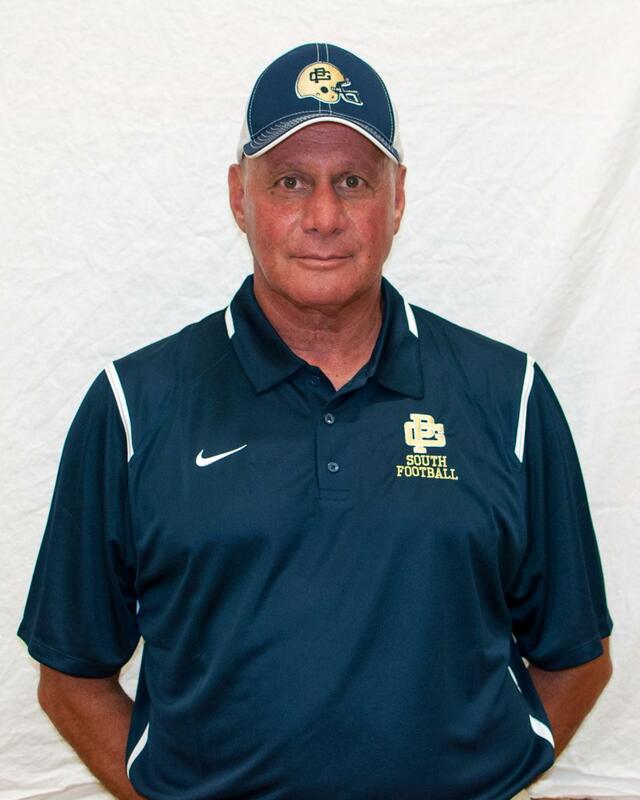 He is the Defensive Back Coach for the Blue Devils. 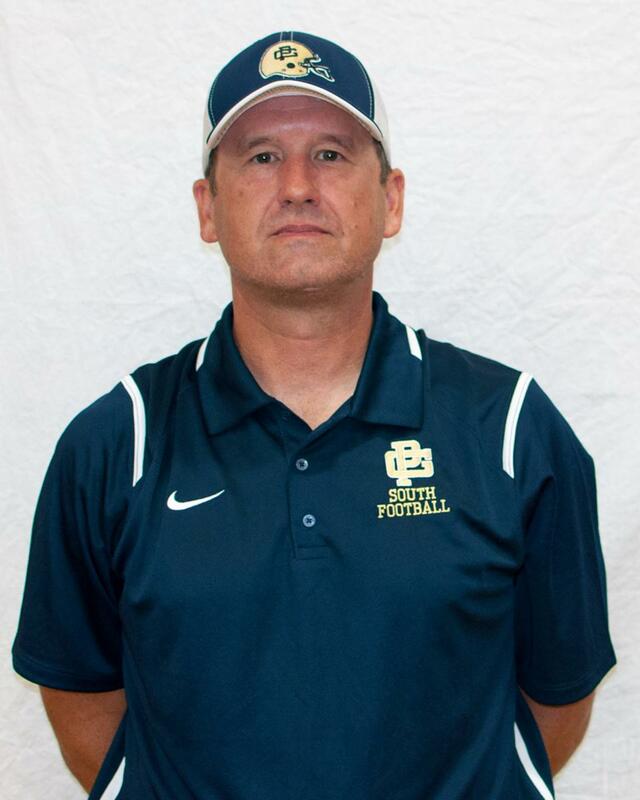 Lou Ray is the Blue Devil JV Head Coach. 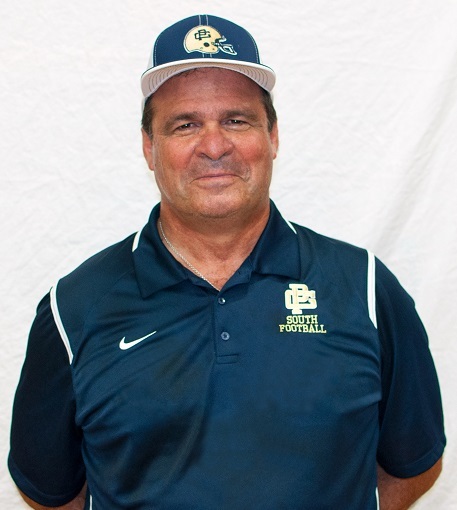 He has coached youth football for many years. 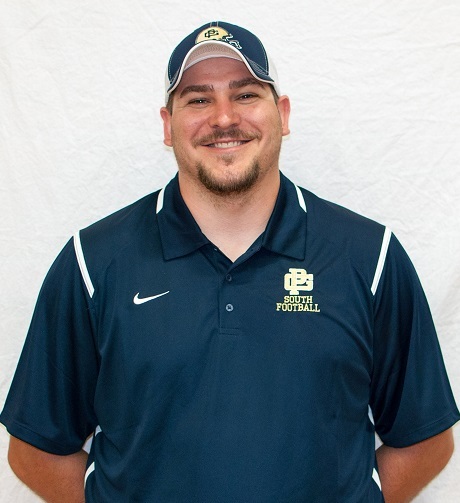 Coach Holuk has been coaching for 6 years. 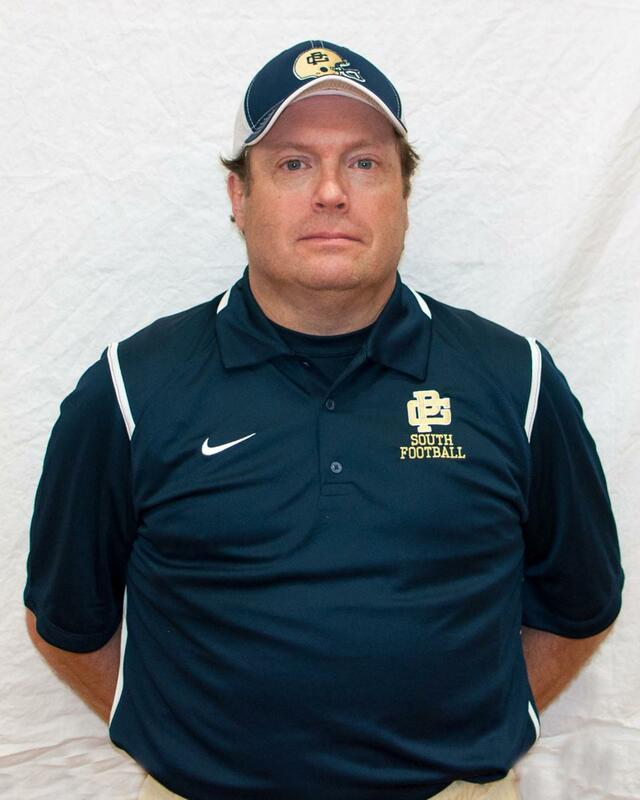 He is the Offensive Line and Defensive Line Coach for the Blue Devils. 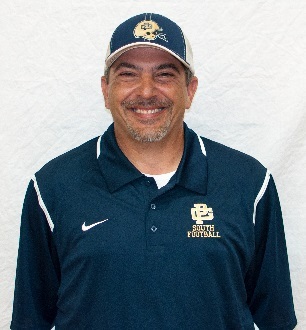 Coach Veneri has been coaching since 2014. 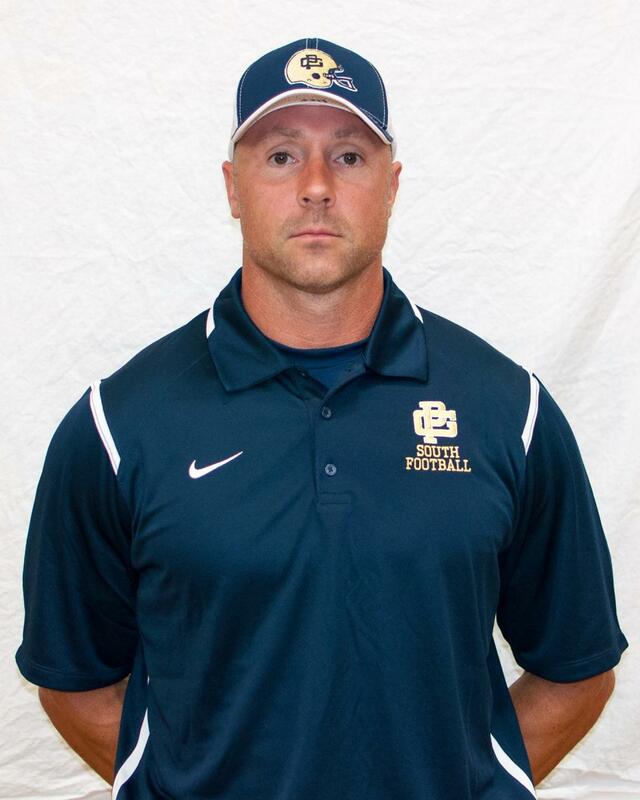 He is the Linebacker and Tight End Coach for the Blue Devils. 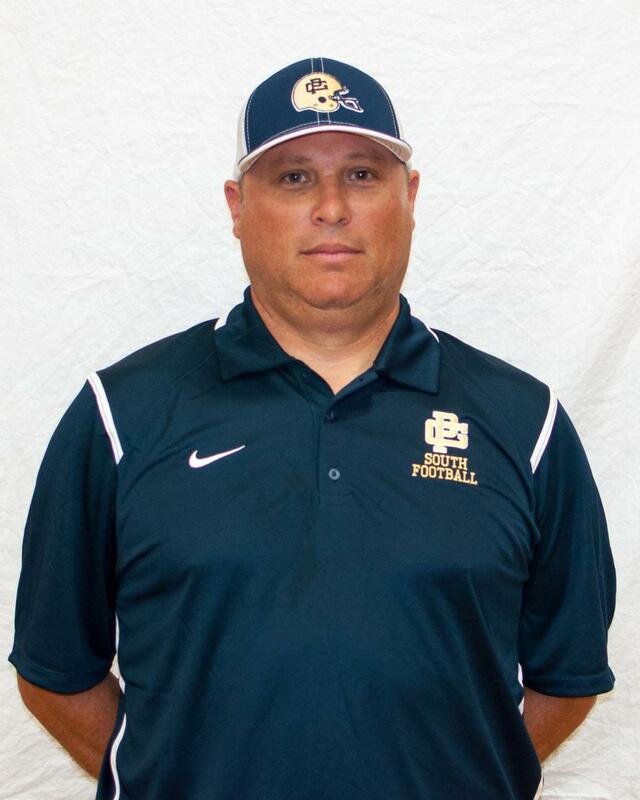 Coach Davey is a recent graduate of Grosse Pointe South high school where he played both football and basketball. 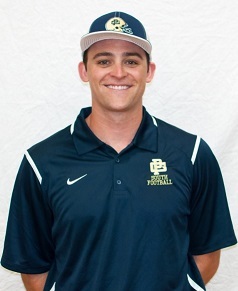 He joined the South football coach staff in 2017, coaching the Freshman Wide Receivers and Defensive Backs. 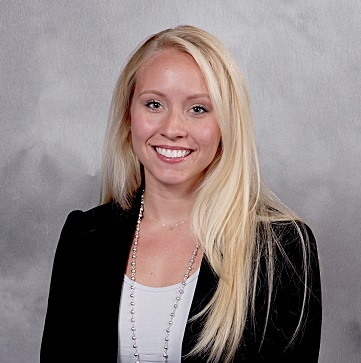 Collin has worked with the Sports Medicine Department of St. John since February of 2017. 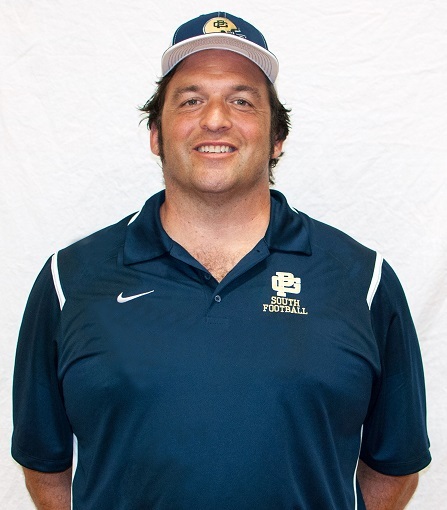 He spends his time treating patients within the Cracchiolo Inpatient Rehabilitation Center (Moross Campus) and also provides injury prevention and treatment for the athletes of Grosse Pointe South High School.